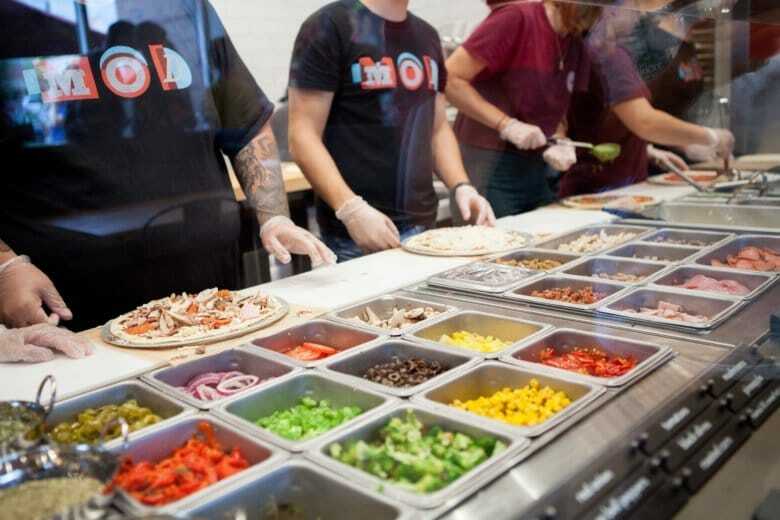 Seattle-based fast casual pizza chain MOD Pizza continues its local expansion with a location coming to Montrose Crossing Shopping Center on Rockville Pike in Maryland. Five people are injured following a four-car crash on Rockville Pike on Sunday morning. 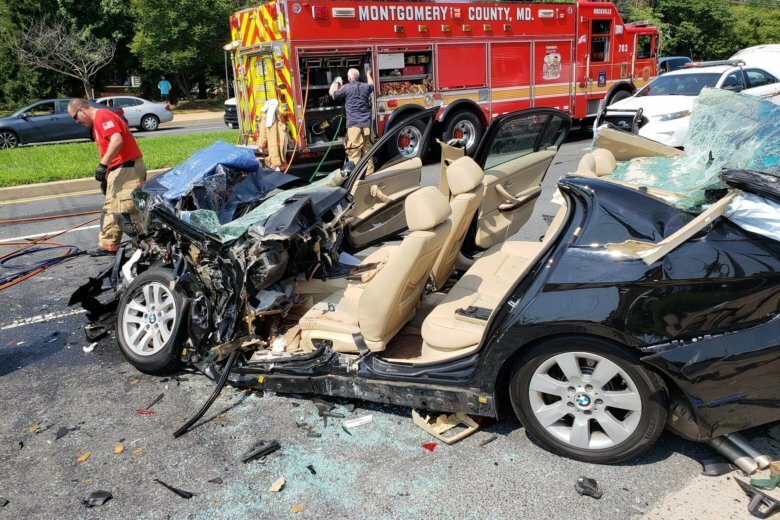 The collision occurred at the road’s intersection with Indianola Drive in Rockville. Two people were being treated for minor injuries, while a third’s injuries were more critical. 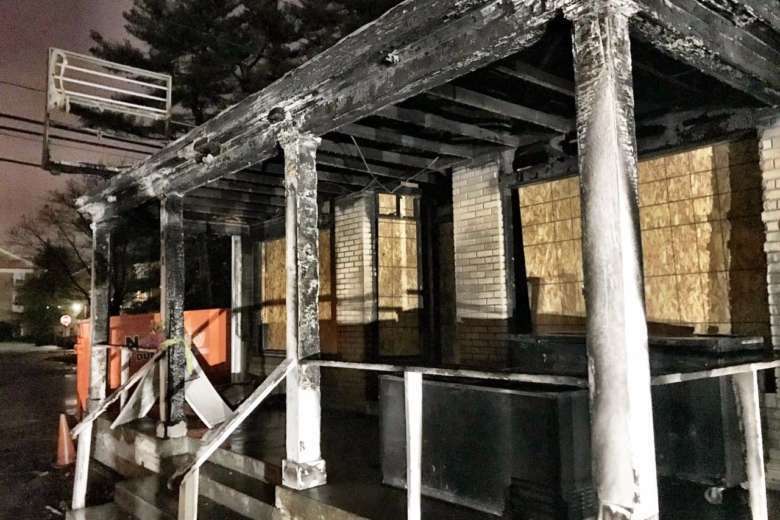 Hank Dietle’s Tavern, which was severely damaged by fire on Feb. 14, could reopen by summer, according to the bar’s owner. 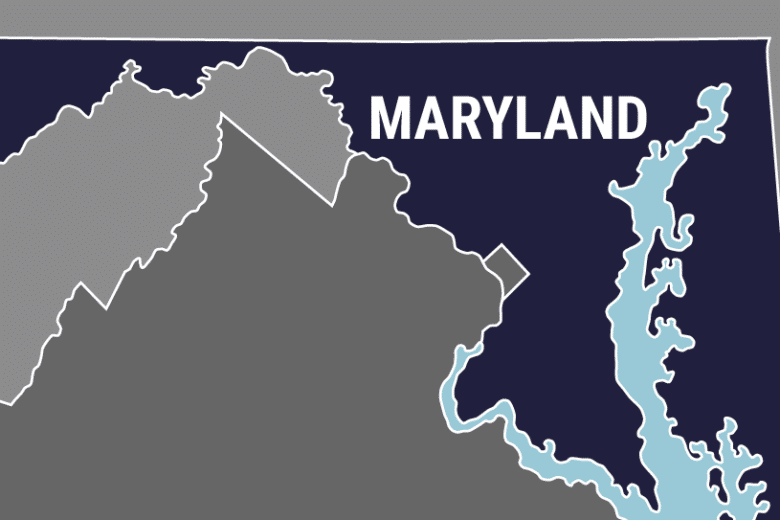 The Maryland State Highway Administration announced on Monday that work has been completed on the intersection of Md. 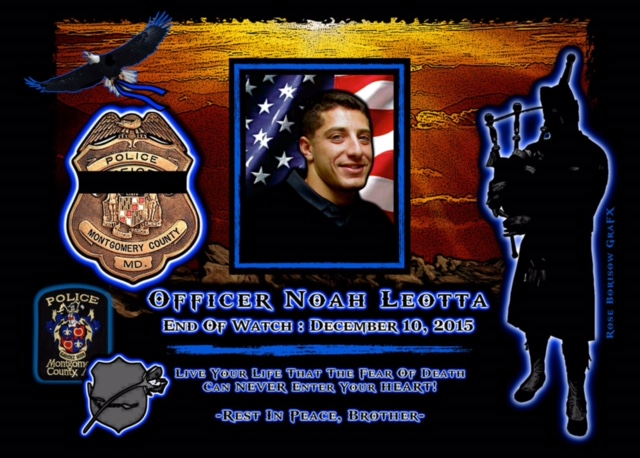 355 and Cedar Lane and West Cedar Lane, in Bethesda, just north of the Walter Reed National Military Medical Center. 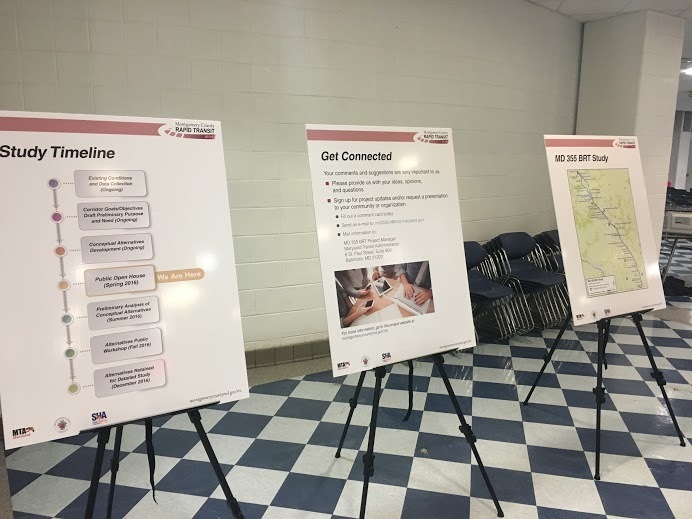 Plans for bus rapid transit in Montgomery County include offering it from Bethesda to Clarksburg along Rockville Pike. 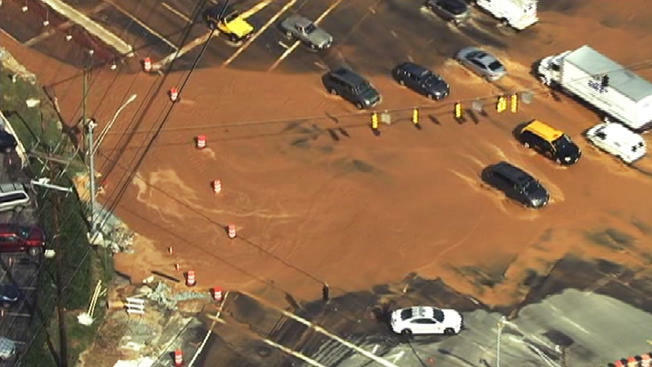 A 16-inch water main has been repaired after its break caused traffic delays through Wednesday afternoon. 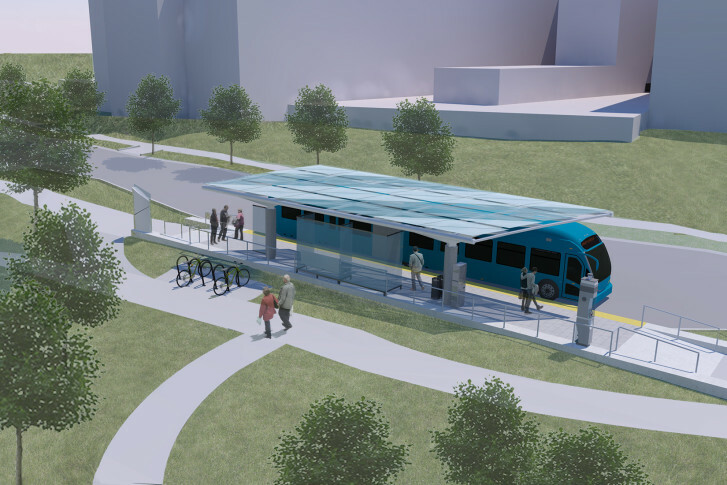 Montgomery County Executive Ike Leggett says he’s optimistic about the future of his new proposal for a bus rapid transit system in the congested Rockville Pike and Route 29 corridors. The break has blocked off Rockville Pike between Marinelli Road and Strathmore Avenue, in the area near the White Flint Mall. All lanes in both directions were closed for several hours; the northbound lanes were reopened at about 8:15 a.m.
Aside from the public sentiment, there is a question of space. 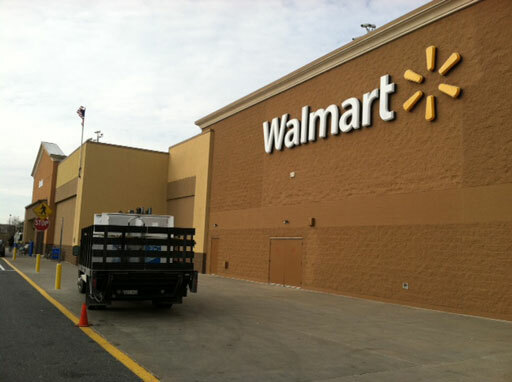 But the store slated to wedge itself along Rockville Pike is far from a done deal.